Check out this testimonial from Billy Martin about his Magnum 27′ and Magnum 31′! 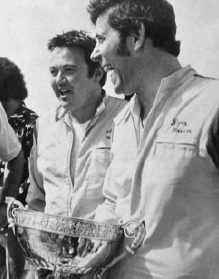 There are hundreds of stories of the best times of Magnum and racing history. And remember, Magnum was the only boat to come out and beat Aronow and his Cigarettes.